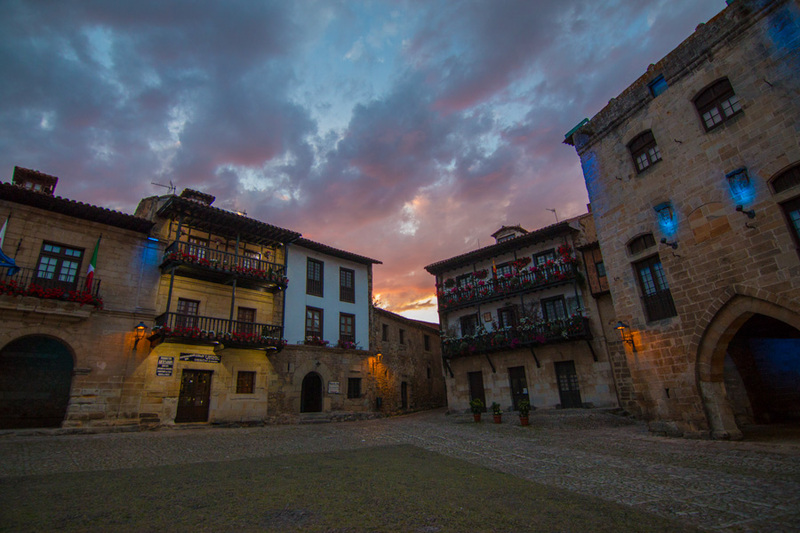 Santander is a modern European city, but just 30 km away, Santillana del Mar feels like a medieval hamlet in comparison. Perched on rolling hills south of Santander, the town itself (not including the surrounding villages and farmland) is home to a permanent population that’s less than most public high schools in the United States. In cities like Barcelona and Madrid, the narrow streets of the city center can feel labyrinthine, claustrophobic, but in Santillana del Mar, the meandering cobblestoned tunnels are charming—walk for twenty minutes in a single direction and you’ll have crossed the entirety of the village. The Church of Santa Maria is worth visiting, as is the central plaza and the Altamira Museum (home to a collection of Paleolithic cave paintings and tools), but the best part about staying in Santillana del Mar is simply strolling around the city in the evening, stopping into a restaurant, beckoned by the scent of simmering squid or the laughter of locals. 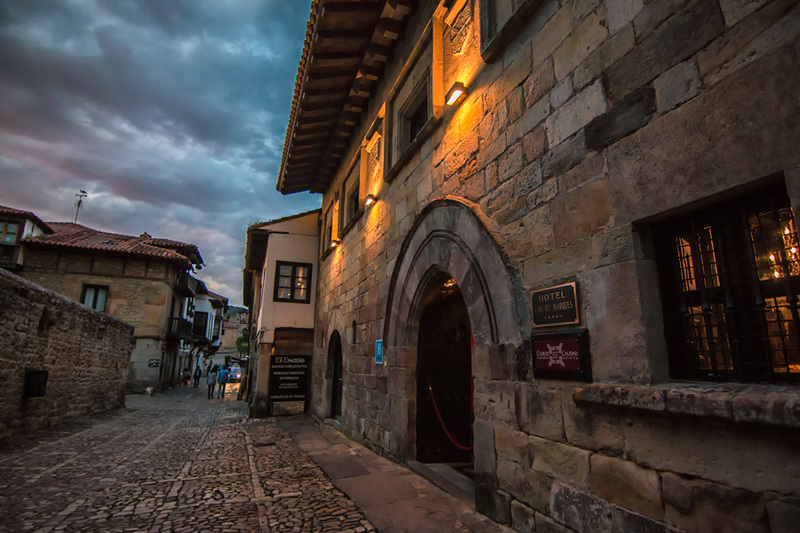 If you are going to make the trip to Santillana, we recommend staying at the 5-star Hotel Casa Del Marques. Converted from an old nobleman’s residence dating back to the 15th century, the Marques will have you talking in a hushed whisper as you marvel at the polished oak staircase, the ornate ironwork, the beckoning patio. The perfect marriage between comfort and culture, the Casa del Marques is more castle than hotel. Plus, the included breakfast spread — replete with ganache-topped pastries, flaky croissants, and the finest Spanish ham — earns 5 stars on its own.